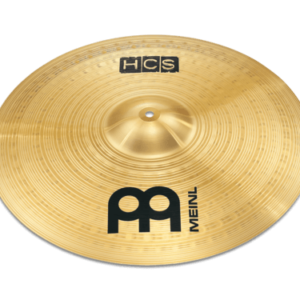 Check out our awesome selection of MEINL Cymbals. 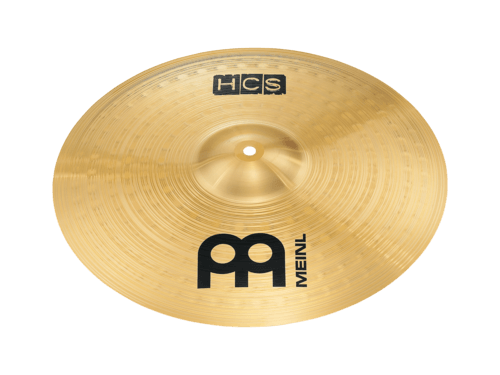 What we say: THE MEINL HCS 10″ Splash has an immediate, cutting bright response. 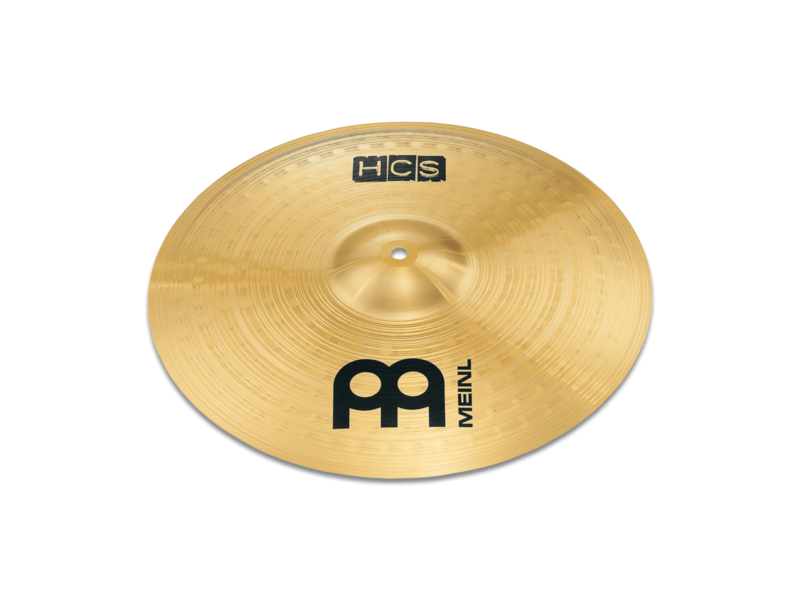 A great addition and perfect for fast accents. 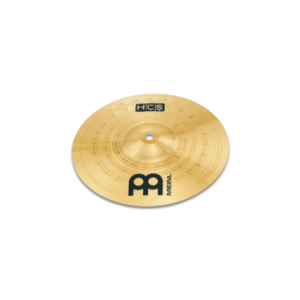 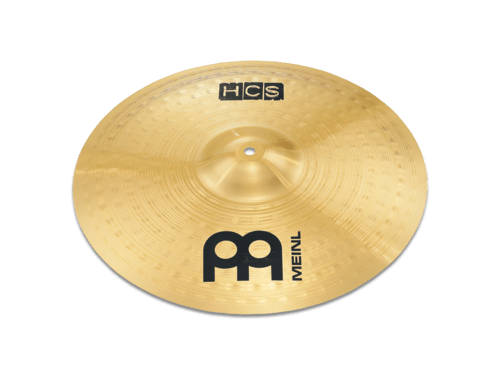 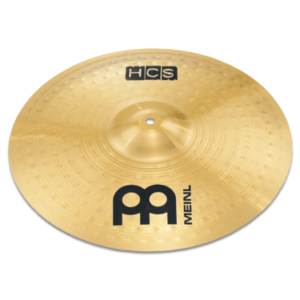 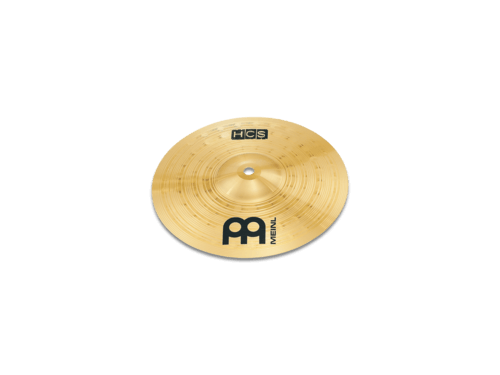 What we say: The MEINL HCS 14″ Hi Hats are versatile with a warm, clean sound. 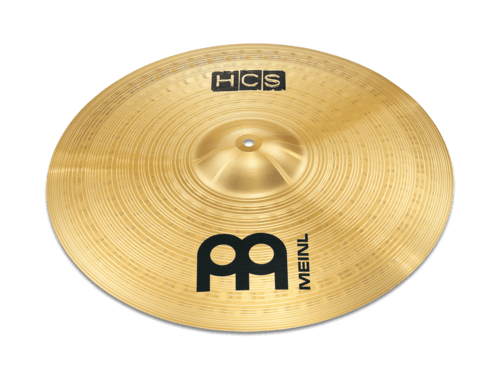 What we say: The MEINL 14″ HCS Trash Stack has a fast and aggressive stack sound with a short sustain. 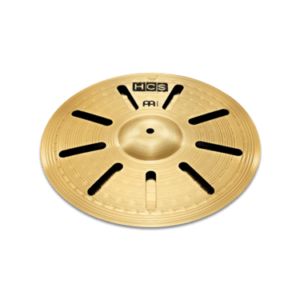 This is a great direct and cutting cymbal. 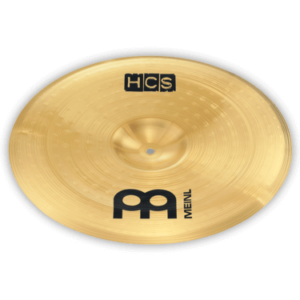 What we say: The HCS 16″ China is explosive, brash and bright attack with deep, dark and trashy undertones. 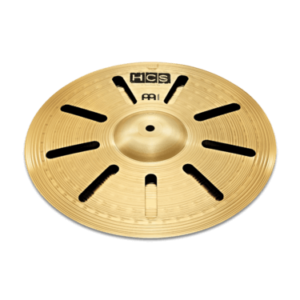 What we say: The HCS 16″ Crash has a smooth attack with a medium sustain. 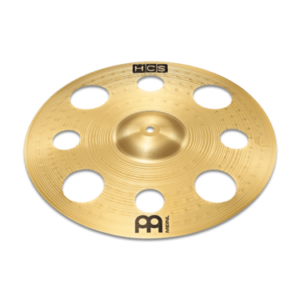 With a complex spread with a warm feel this is perfect for any set up. 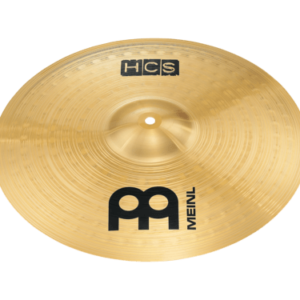 What we say: The MEINL HCS 16″ Trash Crash has a loud and brash crash sound with a short sustain. 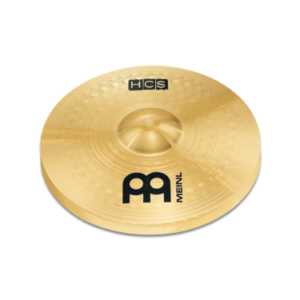 A great effect to add to your set up. 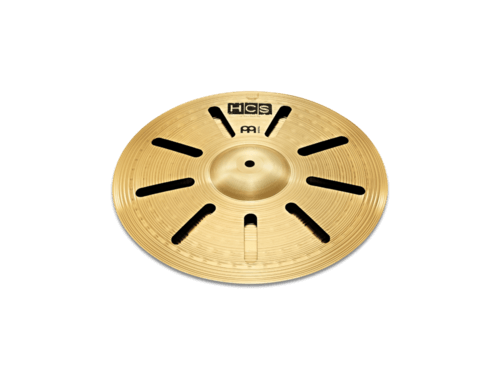 What we say: The 16″ HCS Trash Stack has a fast and aggressive stack sound with a short sustain. 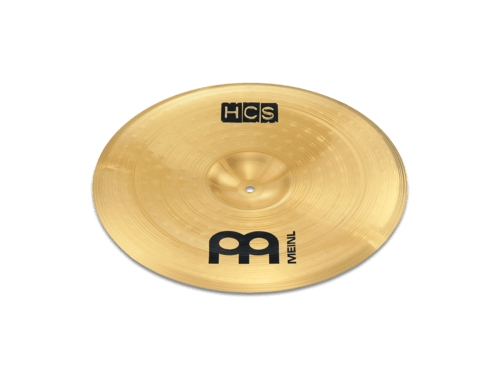 This is a great direct and cutting cymbal. 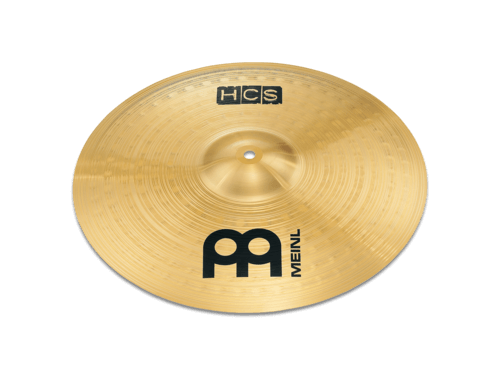 What we say: The HCS 18″ China is explosive, brash and bright attack with deep, dark and trashy undertones. 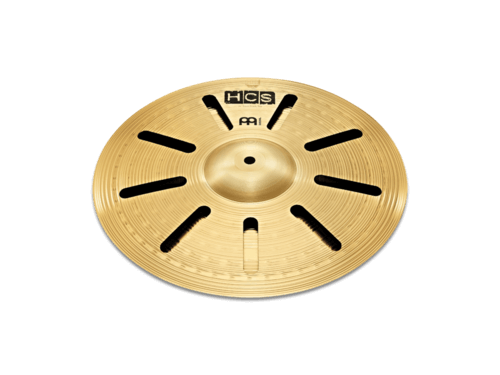 What we say: The HCS 18″ Crash has a smooth attack with a medium sustain. 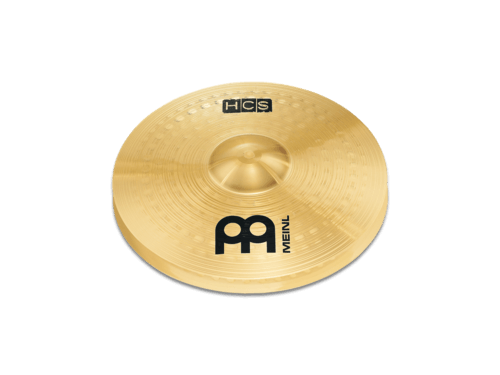 With a complex spread with a warm feel this is perfect for any set up. What we say: The HCS 18″ Crash Ride has a full bodied and warm with a washy ping and a complex spread. 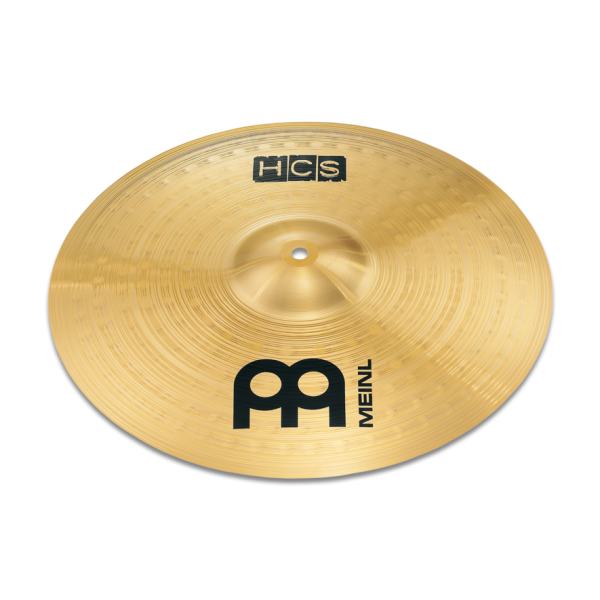 Explosive sounding when played as a crash. 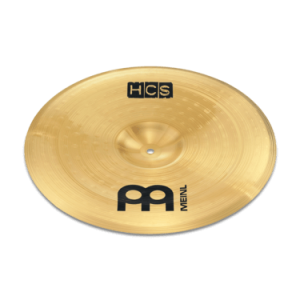 What we say: The HCS 20″ Crash has a smooth attack with a medium sustain. 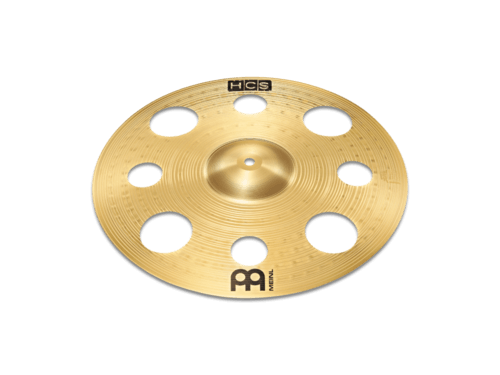 With a complex spread with a warm feel this is perfect for any set up. 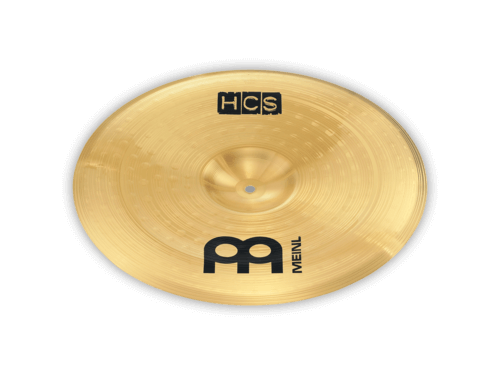 What we say: The HCS 20″ Ride has a clean, warm sound, with a defined ping and nice bell. Good for all situations.